Today has brought back so many memories of the great man – my Twitter feed has been flooded with images of Madiba at different stages of his life along with friends, fellow athletes, politicians and so the list goes on. Some of us were fortunate enough to meet Nelson Mandela and none of us will ever forget the experience. He had the ability to engrave himself indelibly in our memories. Perhaps this was because he made each of us feel that we mattered and were important, and that we too could make a difference. He left us aching to contribute in some way to making South Africa and the World a better place. In 1997 Madiba awarded several of us older sportsmen and women certificates and medals at the Presidential sports awards at a banquet at Mahlamba Ndlopfu house in Pretoria. I can’t remember all my fellow recipients but Basil D’Oliveira, Ali Bacher and Jody Sheckter are three who spring to mind. As we walked onto the stage where Mandela waited with the official scroll and medal he had a special word for each of us. I can remember him asking Jody about the six wheel Tyrell car that Jody had raced at one time in his formula 1 career. Now, as we celebrate our great hero’s centenary I am happy to report that I believe I, along with a great team, have fulfilled his wish. 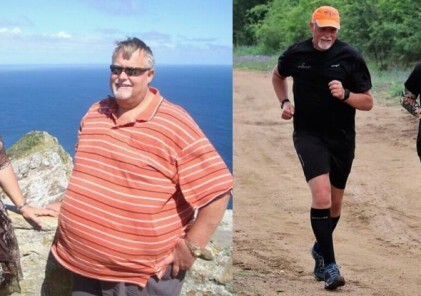 A project that is close to my heart is parkrun. In November 2011 we started our first parkrun (a free 5km. run or walk on a Saturday morning at 8am.) Twenty six people attended. Now 6 ½ years later we have a registered membership of 874000 and every Saturday thousands of runners and walkers attend parkruns in over 150 different venues. Soon we will become a family of a million. Thousands of these participants are not athletes, they are ordinary folk who look anything but stars. But they appear to love this exercise and more importantly the social interaction that comes with it. 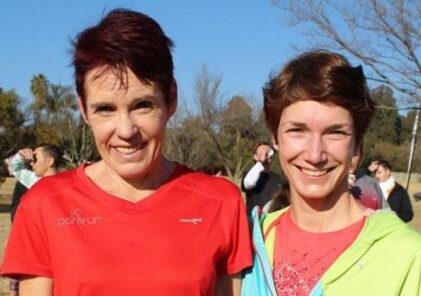 parkrun is building communities and creating a healthier and happier nation one community at a time. Perhaps the most remarkable feature of parkrun is that not one parkrun would be possible without the selfless work of thousands of volunteers. In all sorts of weathers and very early in the morning these incredible people volunteer to be marshals, timers, results scanners and car guards. I never believed that we would find sufficient numbers of willing volunteers, but I am happy to report that I was wrong and that in true Mandela spirit and undoubtedly influenced by his example the volunteers create parkrun every Saturday morning, all over Southern Africa. On Saturday morning our parkrunners will be running and walking in honour and in memory of Nelson Mandela. As I mentioned at the start of this article many South Africans have treasured memories of their interaction with the great man. I am fortunate to have a few. I started this article with a treasured memory and I feel compelled to finish it with another. One February morning, a few years ago, I arrived late for my flight from Port Elizabeth to Johannesburg. “ You are late, and the flight is closed for boarding Mr. Fordyce” the duty controller admonished me. ”I was at first immensely relieved, and then astonished, when I discovered that the VIP guest was Nelson Mandela. Together we walked across the tarmac towards the plane. Madiba enquired about my running and chatted to me about my family. The ground staff were clapping and ululating as they spotted him. A sea of faces stared at us from the windows of the plane. 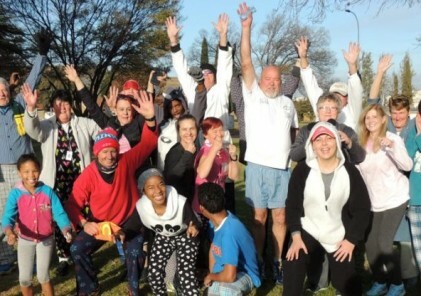 Let’s honour Mandela this Saturday by parkrunning in his name!